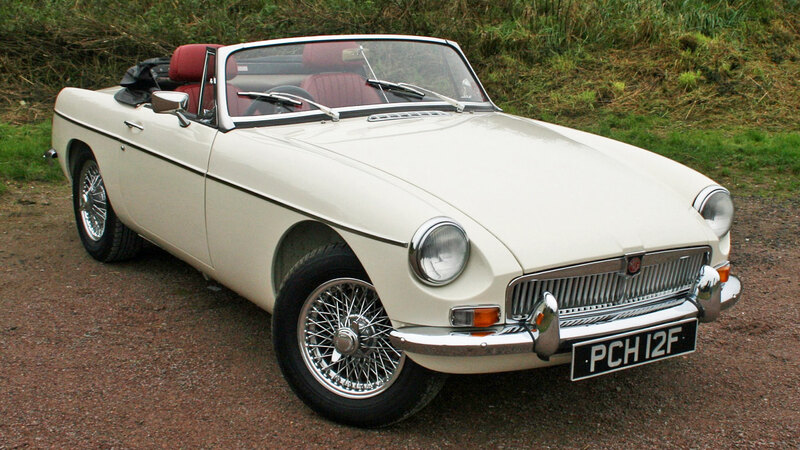 The MGB is arguably the nation’s most popular classic car. It’s a victim of its own success, though – owners love them, but their popularity means some enthusiasts turn up their noses when they see yet another MGB turning up at a classic car show. We’ve put it through our rigorous retro road test to find out whether it’s deserving of the love it gets, or whether it’s overrated. This example is owned by British Motor Heritage (BMH). 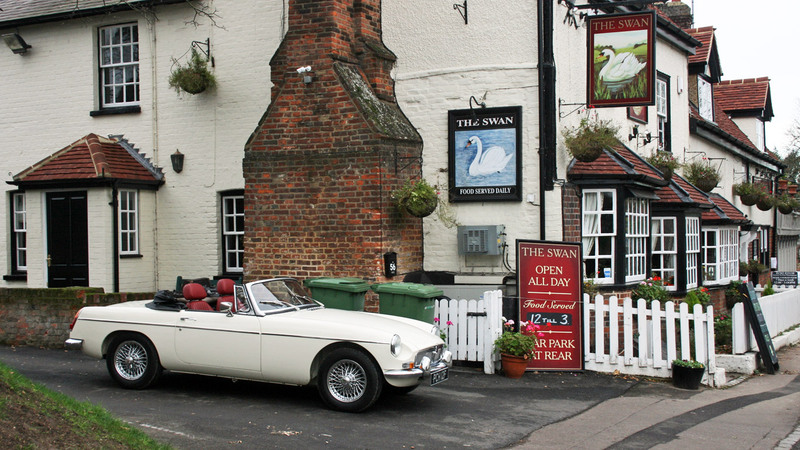 The firm was originally established in 1975 as a subsidiary of British Leyland, in an attempt to support owners of classic cars by providing parts created using original tooling. 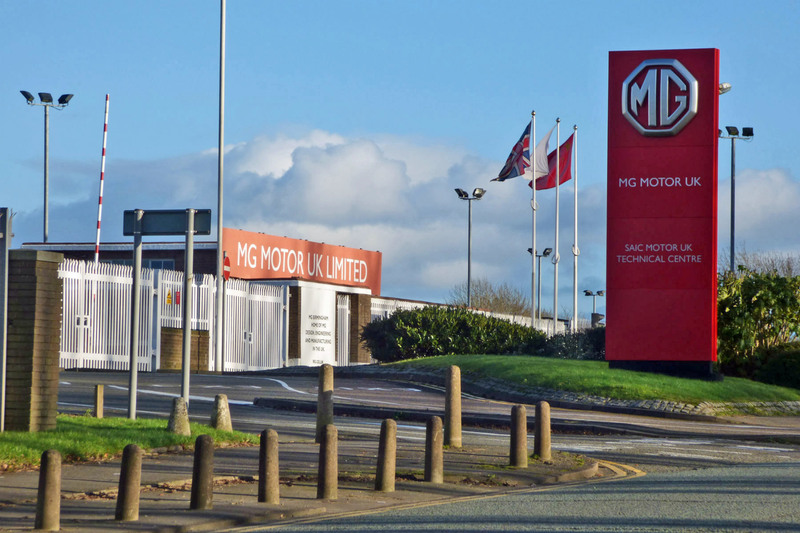 BMH was acquired by BMW as part of its £800 million Rover Group takeover in 1994, before being sold by the Germans in 2001. Since then it’s operated as a private company. 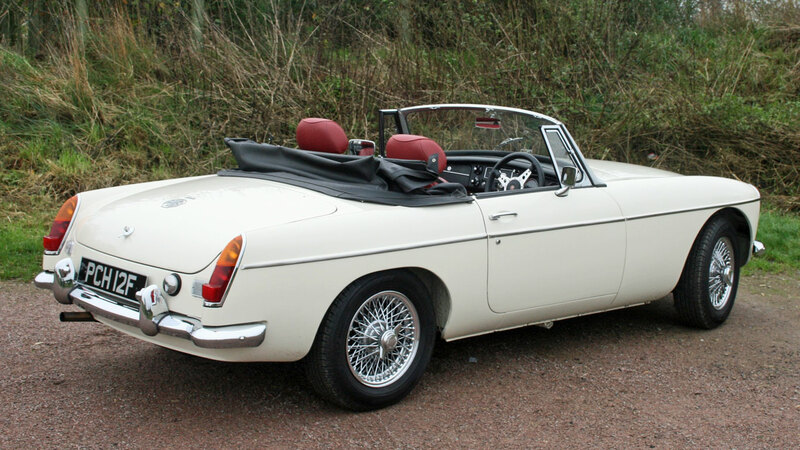 In its time, the MGB would have been a rival for the likes of the Fiat X1/9 and Triumph Spitfire. 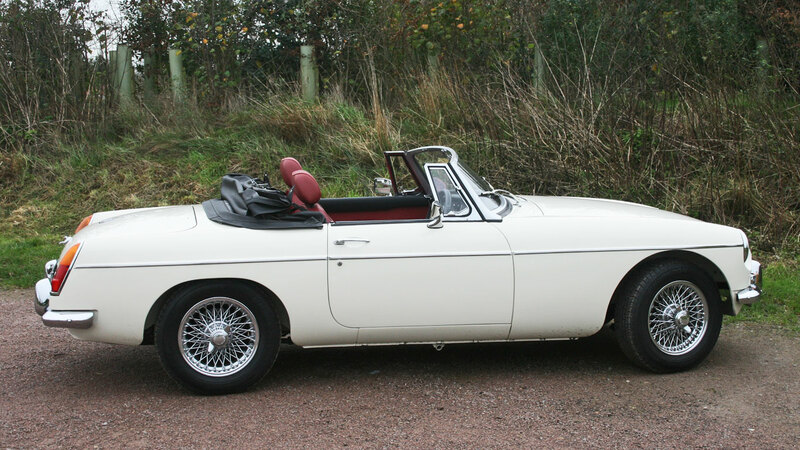 The MGB is a more appealing proposition in our eyes, but these rivals will certainly be a rarer sight on the roads. Buyers today might even consider newer classics such as the Mazda MX-5. 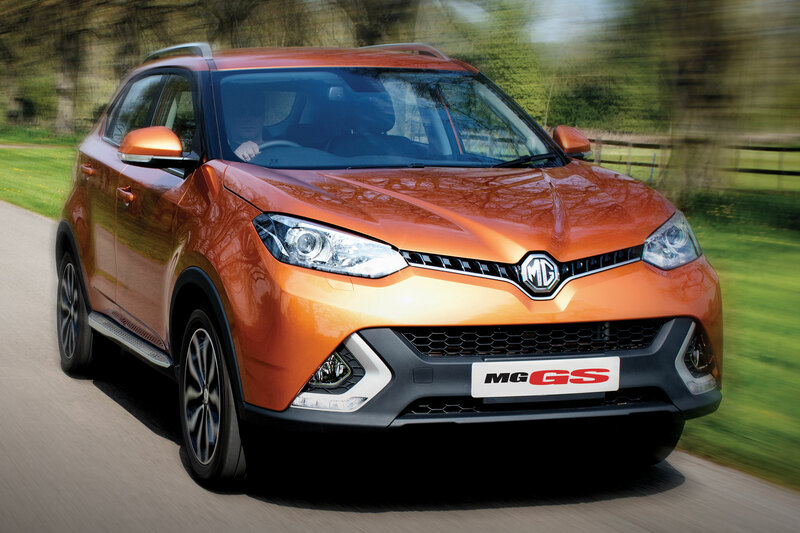 Apart from the special V8 version, all MGBs used the same 1.8-litre B-Series engine. 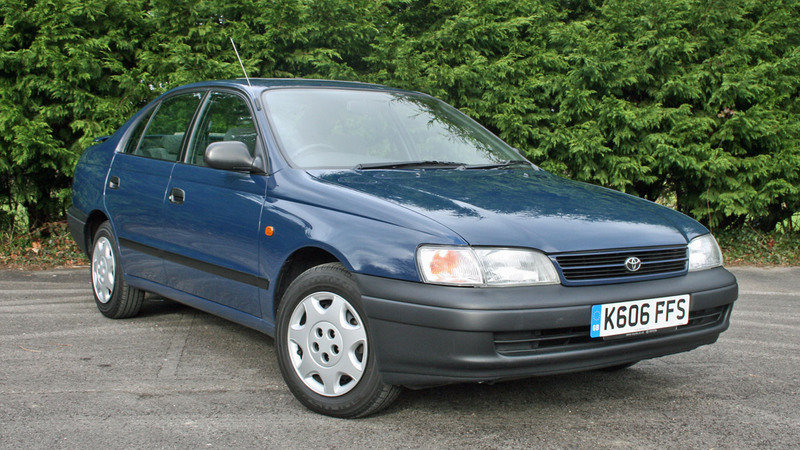 It produced 95hp at most (power was reduced in some versions) – not a lot by today’s standards. Although it was considered a heavy car at the time, 95hp is plenty for a car weighing less than 1,000kg. This example isn’t entirely standard either, using fuel injection rather than the standard carburettors. This is a subject that’s divided opinion in the Motoring Research office. If you’re used to modern cars, the answer is: not very well. 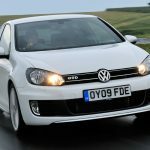 The brakes are, naturally, hard work – requiring a big shove of the middle pedal to lose speed, and you soon get into the habit of using gears to slow down. For a car that can trace its roots back to 1962, however, it handles very well. The rack-and-pinion steering provides the kind of feedback drivers of modern cars can but dream of. 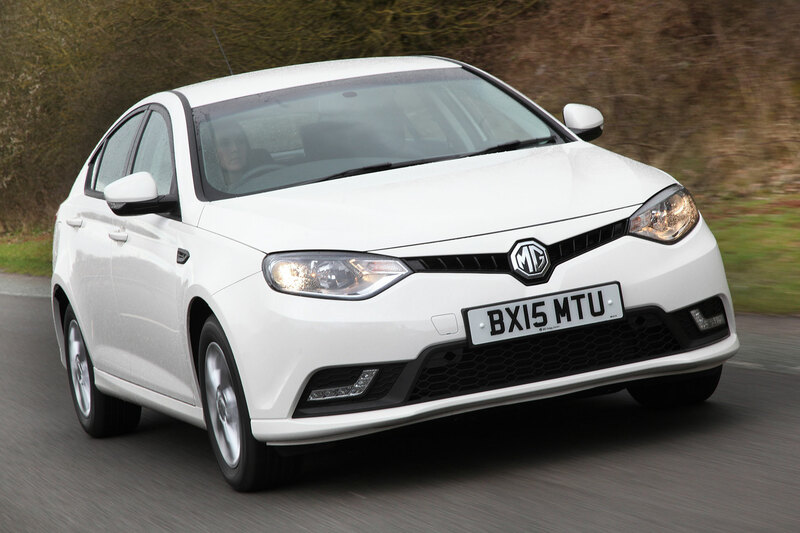 It’s a proper sports car driving experience – you sit low down, and its four-cylinder engine creates a pleasing rasp. What’s really surprising is how torquey the B-series engine is. Most of the time, you can leave it in fourth-gear, flicking the overdrive on and off using the switch on the gearknob. If you do need to change gears, the gear change is a smidgen on the notchy side, but a short throw means it’s not too much of a chore. 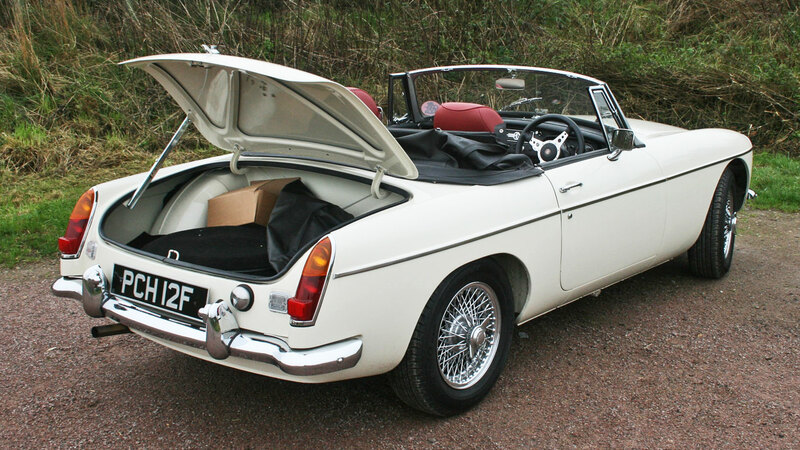 Being such a popular classic car, there’s a huge amount of support for the MGB in both the club scene and specialist companies. 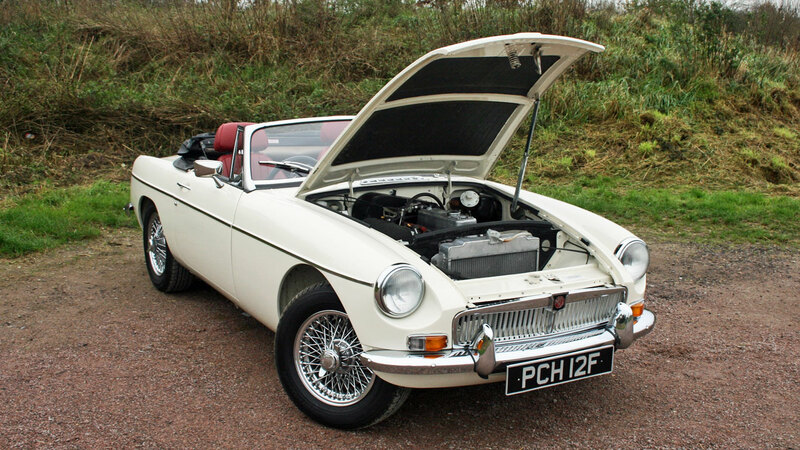 While there’s no reason why an MGB should be unreliable if it’s looked after and serviced regularly, parts are readily available and you’re unlikely to encounter an issue that isn’t covered in depth on internet forums. 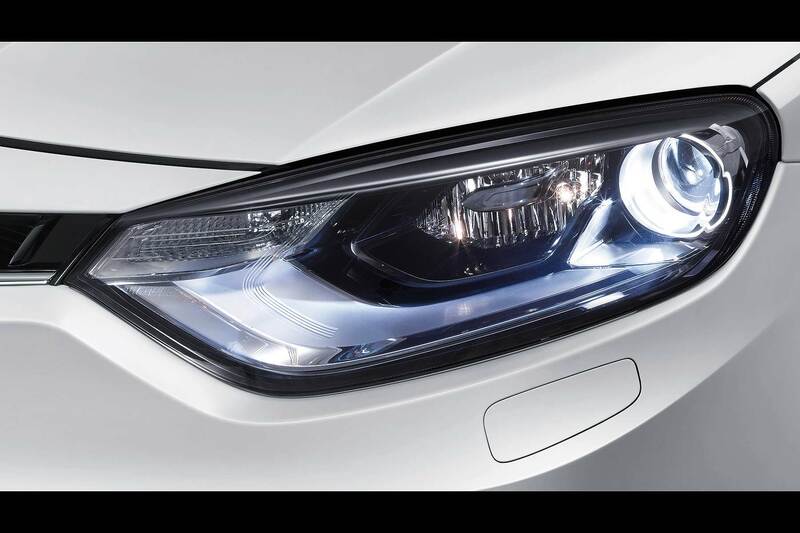 Although the 1.8-litre engine isn’t the most powerful, it will be thirsty by modern standards. 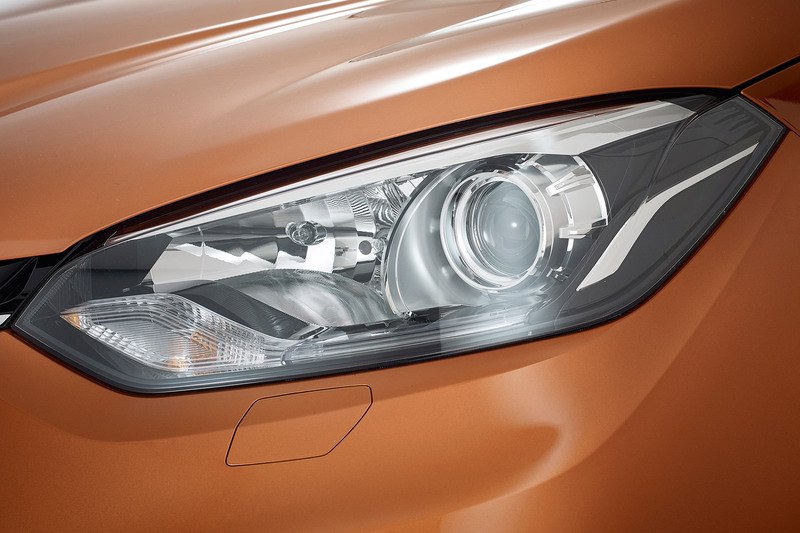 Don’t expect to see it easily returning more than 30mpg on a regular basis. 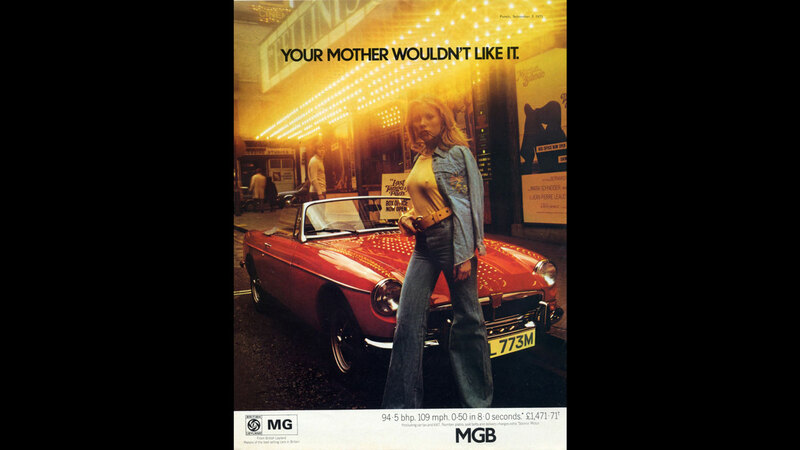 MGB values vary dramatically. The GT model is less desirable than the roadster, and people are happy to pay more for the earlier examples with chrome bumpers. You can pick up a ropey rubber-bumpered GT for a couple of grand, but you probably shouldn’t. 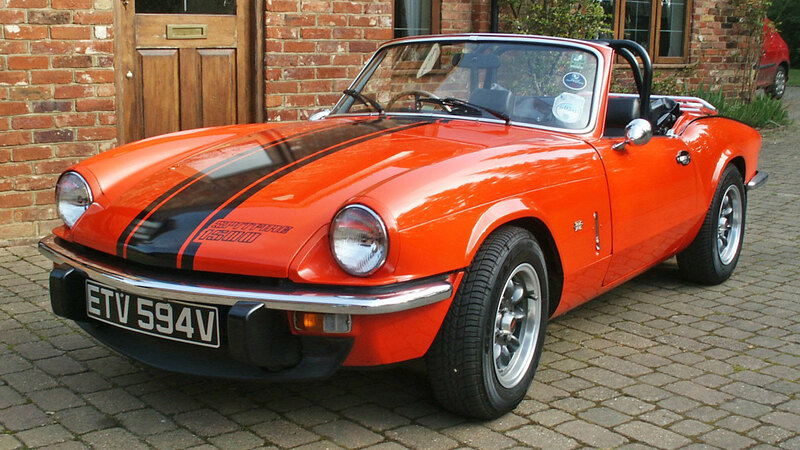 £6,000 will buy a tidy roadster, or you can double that in the hunt for a restored example. Rust. A few minor bubbles on the wings or sills can be hiding much more serious rot – and that can be expensive to sort out. BMH can provide new panels – they’re brand new, made using the original tooling so should fit perfectly, but they’re not cheap. To give you an idea, a steel bonnet from BMH will cost £427.27 (and that’s not including painting or fitting). An aluminium one is more than £700. Other than that, it’s pretty much the regular classic car precautions. Has it been looked after? Serviced regularly? 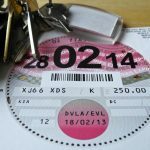 Are there any modifications – if so, have they done to a good standard, and are they the sort of modifications you’d want? 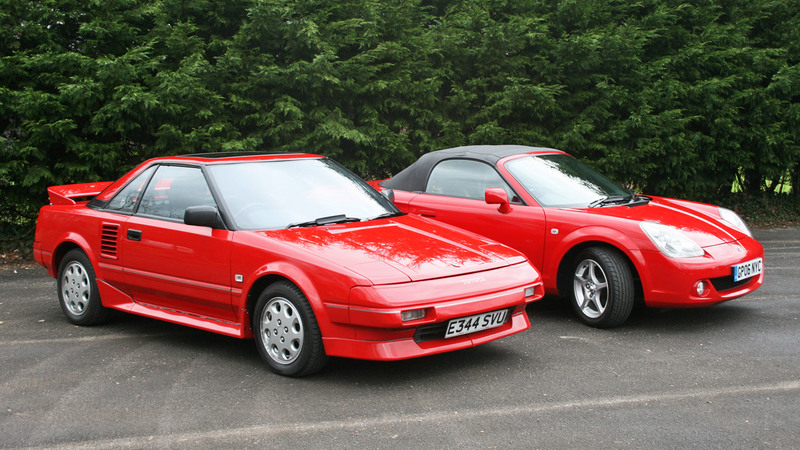 Track day mods won’t be ideal if you’re looking for a car to pootle around in at weekends. It depends what you want in a car. If you get your thrills from driving flat-out on country roads, or are looking for a track day car, there are better, newer options out there. 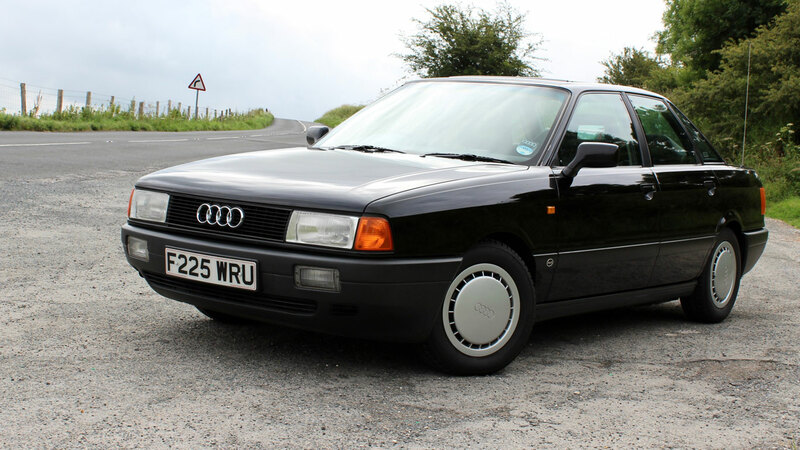 If you want a rare classic that’ll get lots of attention, there are lots of slightly leftfield options available. But if you want a British sports car that’s brilliant at pootling around on a sunny day, with a huge support network, the MGB is ideal. 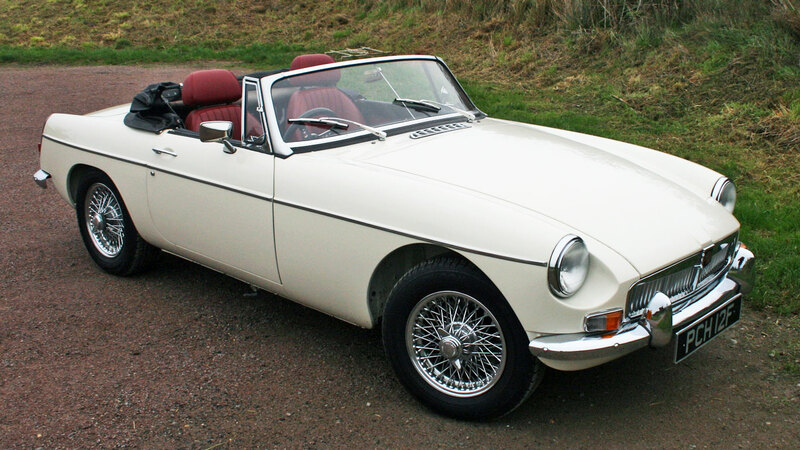 In 1967 MG launched a 3.0-litre straight-six version of the MGB, known as the MGC. 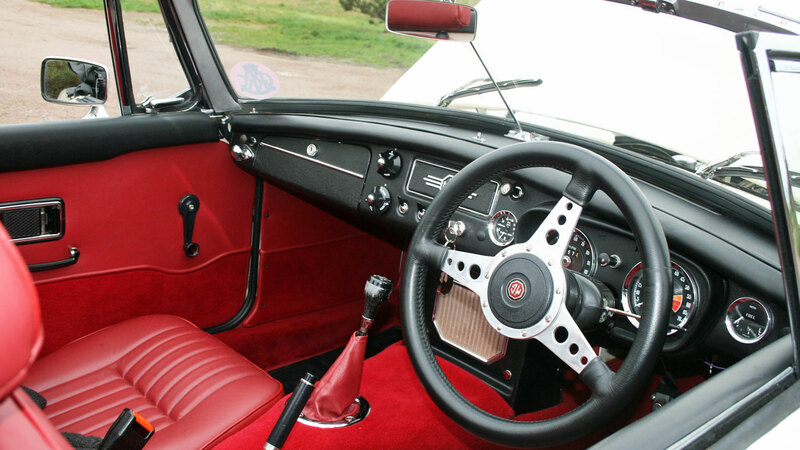 It was intended to replace the Austin Healey but soon developed a poor reputation – the heavy engine and new suspension meant it didn’t handle as well as the MGB, and journalists at the time criticised it. It was axed after just two years.